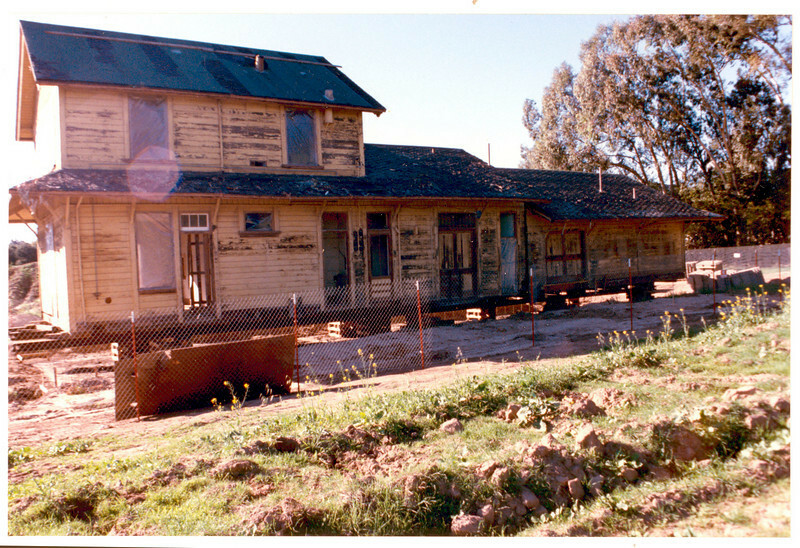 Museum member and volunteer Robert (Bob) Burtness took these photos of Goleta Depot shortly after the landmark building had been moved from the tracks to its new park home. Accession No. 2005.004.